Dana Scruggs is recognized, by associates and opposing attorneys, as well as by the judges who know him best, both for his effective representation and for his high ethical standards. He is nationally recognized by Martindale-Hubbell as Preeminent among his attorney peers. He is repeatedly recognized as a California “Super Lawyer”. He vigorously represents people who have suffered catastrophic personal injuries, the wrongful death of family members. He has extensive experience in cases involving automobile crashes, product liability, nursing home abuse of the elderly and dependent adults, and is a noted and well respected child sexual abuse attorney. Mr. Scruggs has a strong record of success. He has favorably tried and settled hundreds of cases against strong and worthy adversaries. His reputation is one of integrity, preparation, commitment, and dedication to his clients. In this way, the rights of his clients are vindicated, and the cause for which both client and attorney fight is furthered that much more. Mr. Scruggs has been practicing law in Santa Cruz County since 1980. 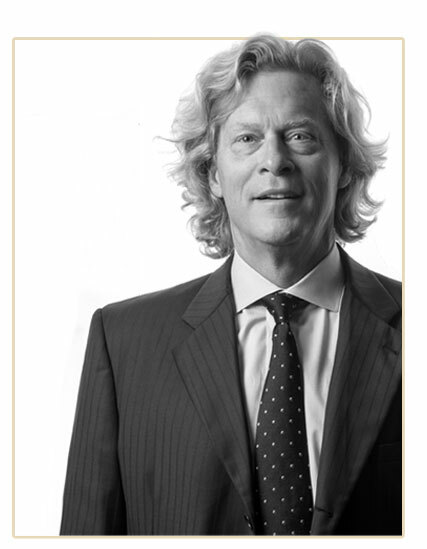 100% of his practice is devoted to litigation of personal injury cases.